New Urban Arts 21st Birthday Bash! Join us for New Urban Arts’ 21st Anniversary Celebration and Annual Silent Art Auction on Friday, April 20, 2018, 7-10pm. 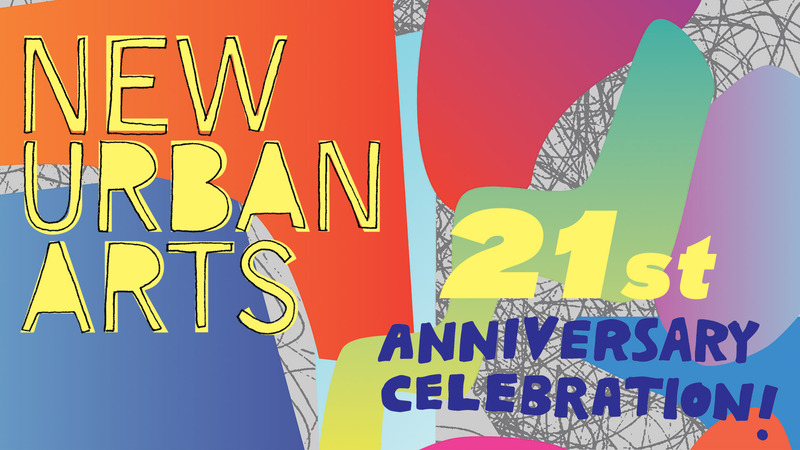 New Urban Arts is turning 21, and it’s time to celebrate! The big party is on Friday, April 20. Enjoy great music, tasty beverages by our co-hosts and sponsors Bottles Fine Wine and The East End, and food from an amazing lineup of your favorite local restaurants. Join us for our silent art auction, celebrate this year’s winners of the Sandra Olson, Carole Harman, and Founders’ Awards, and participate in our first-ever raffle! Bring your checkbook or debit/credit card for the silent art auction! Don’t forget cash for the raffle! 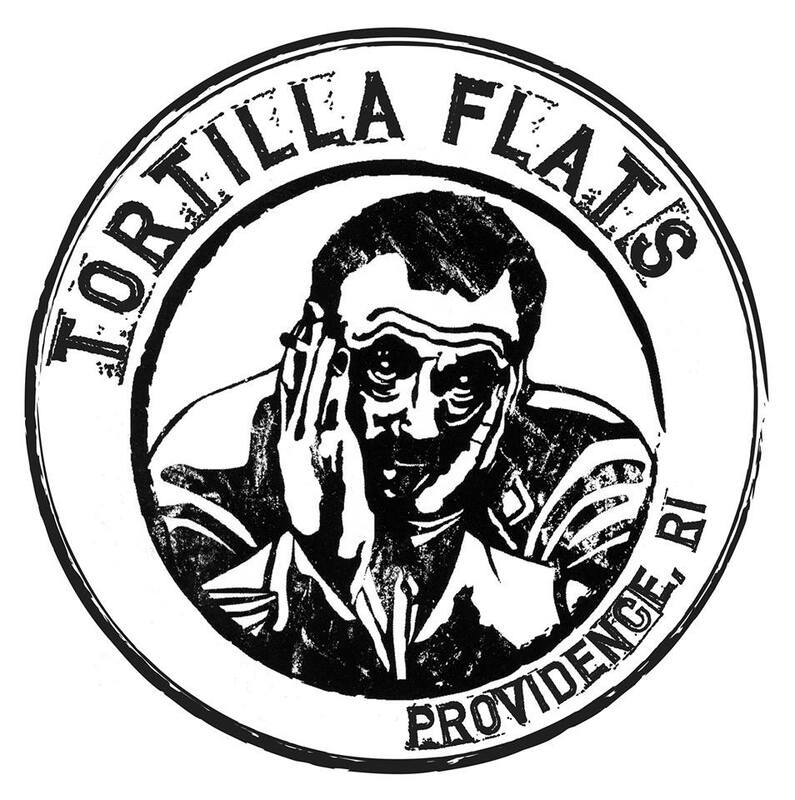 Ticket includes entry, open bar, and food from all of your favorite local restaurants. Pre-sale tickets have now ended, but you can purchase tickets at the door the day of our event. Off-street Parking will be provided by Classical High School. Can’t come? We hope you’ll consider a donation instead. We would also like to thank this year’s event sponsors. We couldn’t do it without you! Aaronson Lavoie Streitfeld Diaz & Co., P.C. New Urban Arts, 705 Westminster St, Providence RI 02903. We are proud to partner with a variety of local businesses and organizations. Our extended community makes our work possible. Thank you!